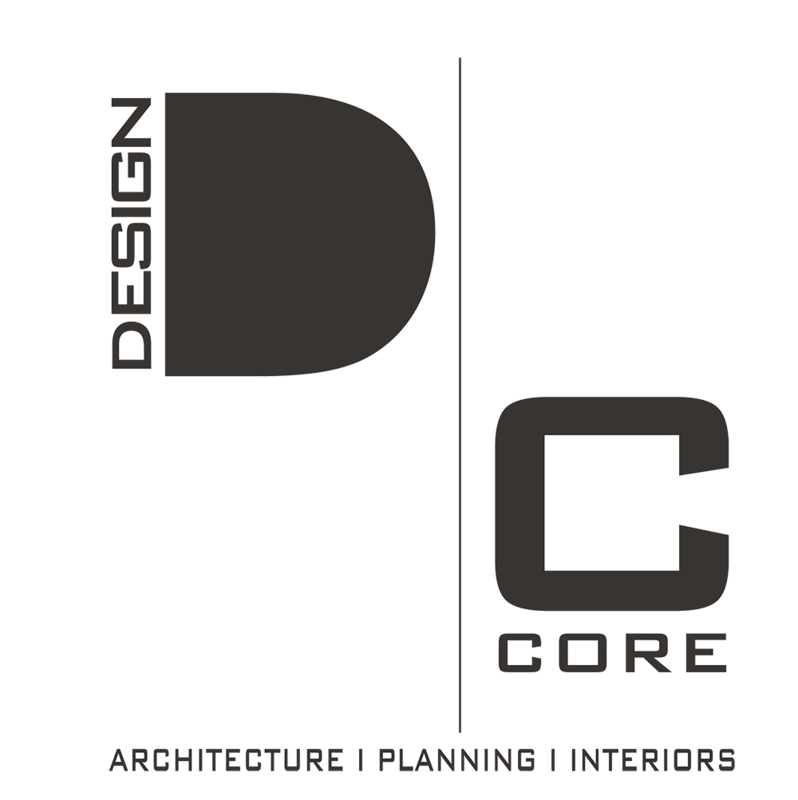 Founded in the year 2013, Design Core architect is a design studio based in Calicut, Kerala. we are dedicated to building residential, commercial and industrial building projects maintaining the highest standard of quality. Our principal architect Mr Faheem Moosa is a graduate of architecture (B Arch) from University of Mysore. He is a member of Council of Architecture New Delhi, an associate of Indian Institute of Architects (AIIA). We have a strong backing of professional from all sectors of the construction industry. We aims to provide the best value of professional architectural service to a client regardless of the size and value of the project.